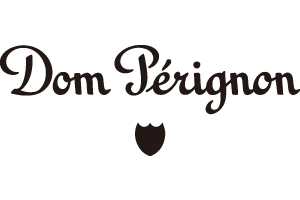 For over 60 years, we have lead the world of French style hospitality and gastronomy. Relais & Châteaux's origins begin with eight auberges located between the roads of Paris and Côte d'Azur, a group of owners who were like minded with high aspirations. From France, to all over Europe and then to Japan, America, Canada and all over the world, members grew. In 1988, Japanese members created the Japanese delegation and became a part of the Relais & Châteaux family. 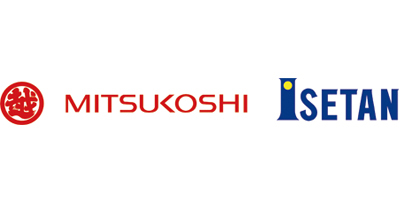 This year, we are happy to announce our 30th anniversary in Japan, a milestone year. As of 2018, from Hokkaido to Okinawa, our 20 members of the Relais & Châteaux, Japan Delegation will be in full bloom of celebrations and collaborations. Relais & Châteaux brought to the world, French esprit. Relais & Châteaux Japan's style was nurtured by applying a touch of Japanese ""omotenashi"" and combining it to the hospitality that is known globally. To sum up the 30 years and its legacy are the chefs who partners themselves with the terroir that provides the bounty, they will be weaving a story plate by plate into a gastronomic collaboration. 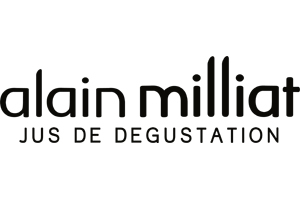 This is indeed a creation that can be done only by Relais & Châteaux. 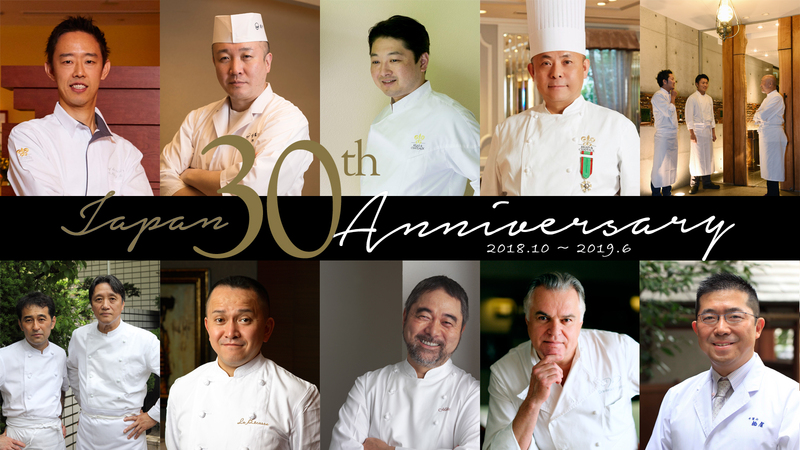 「Relaising 30 years of history to the future, Appreciation Feast」this gastronomic collaboration will take place at 13 Relais & Châteaux locations in Japan. So please join and let the celebration begin! 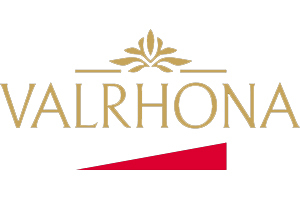 For over 60 years, we have lead the world of French style hospitality and gastronomy. Relais & Châteaux's origins begin with eight auberges from France, to all over the world members grew. In 1988, Japanese members created the Japanese delegation and became a part of the Relais & Châteaux family. 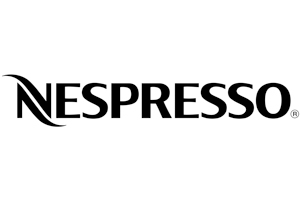 This year, we are happy to announce our 30th anniversary in Japan, a milestone year. Please join and let the celebration begin! Dinner course: ¥18,000, service charge included, before 8% tax (total cost: ¥19,440). *Drinks included. Please contact property separately to reserve rooms. In Yamashiro Onsen near Kanazawa, on the hilltop of Yakushiyama-Mountain of Healing Buddha, monks gave treatments using hot spring and medicinal herbs from the area. Now, Beniya Mukayu runs a spa using the same hot spring and medicinal herbs, welcoming and entertaining guests from all over the world in this serene environment in harmony with nature. The gourmet event with Hôtel du Mikuni's Chef Kiyomi Mikuni will be held in a room overlooking the garden with early summer fresh greens. Full of energy from nature, using the bounty from the mountains and the sea from Kaga and Noto, it will be created into a one night only collaboration of Japanese and French cuisine. *Drinks not included.Please contact property separately to reserve rooms. This is a unique collaboration taking place in Kyoto. Location is at Kanamean Nishitomiya who became a Relais & Châteaux member in 2015. A ryokan and Kyo-Kaiseki cuisine, its history goes back 145 years. The traditional Sukiya-Tsukuri dining room renewed itself with Kyo-Karakami in spring, summer, autumn and winter designs. 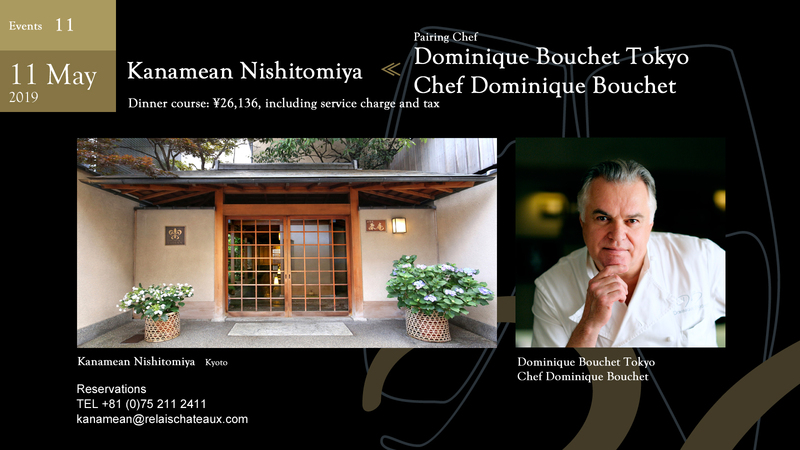 Chef Dominique Bouchet himself will be coming to celebrate the 30th anniversary in Japan. He is well versed in Japan and its fine produces. Teaming up with a chef who honors the traditions of Kyoto, we expect this feast filled with exciting surprises. Interests will be endless! Dinner course: ¥18,000, before 8% tax (total cost: ¥19,440). *Drinks not included. Please contact property separately to reserve rooms. Kinosaki Onsen opened in 1400. Bathers enjoying different baths can be seen dressed in yukata and wooden geta sandals in town with a nostalgic Showa feeling. The renowned ryokan with 150 year history joined Relais & Châteaux in 2016. Like Tajima beef and Matsuba crabs, it is an area rich in local food ingredients. 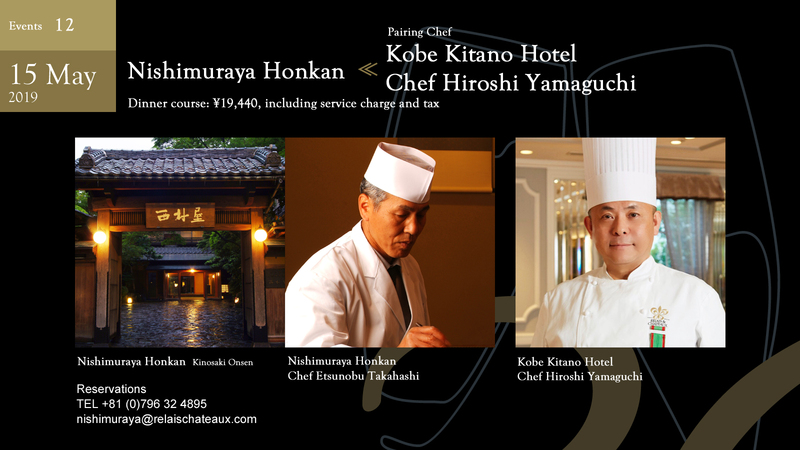 For this gastronomic feast, Chef Hiroshi Yamaguchi of Kobe Kitano Hotel will be collaborating in the Japanese kitchen. With his cheerful manner and popular with the media, Chef Yamaguchi's execution of his French cuisine comes from his years as an apprentice to the legendary French chef Bernard Loiseau. It is a gastronomic feast between Japan and France cuisine, but also a competion of two chefs from Hyogo Prefecture. Nishimuraya Honkan's Chef Etsunobu Takahashi is from its Northen Sea of Japan region of Toyooka and Chef Yamaguchi is from Kobe on the bay of Osaka. Dinner course: ¥20,000, Service charge included,before 8% tax (total cost: ¥21,600). A 5-6 minute walk from Matsumoto Castle, Hikariya-Nishi is a restaurant housed in a 130 year old "kura" of a merchant. The restaurant is renovated, but it renewed itself without losing any of the historic properties. Chef Masahiro Tanabe's natural French cuisine is based on macrobiotic concepts and uses food sources that in Japan is kind to the body. Kashiwaya in Osaka with its Sukiya-Tsukuri structure is a Kaiseki cuisine restaurant for two generations. Owner Hideaki Matsuo became a Relais & Châteaux member in 2012 and Chef Tanabe became a member in 2014 both bringing you a breath of fresh air. 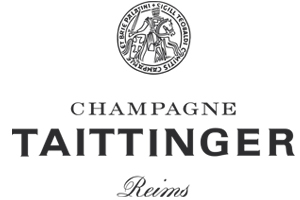 This is a collaboration that is uniquely Relais & Châteaux crossing different genres. A collaboration between French and Spanish cuisine. Many Relais & Châteaux chefs have studied at Relais & Châteaux restaurants around the world or have participated in events that paired with different cuisines. To launch the 30th anniversary event in Japan, Chef Kazunori Otowa and his sons Chef Hajime & Chef So, who carries on the legacy of French greats as Alain Chapel and Michel Guérard will collaborate with Restaurant Sant Pau's executive chef Yosuke Okazaki in Utsunomiya on October 3 & 4. Sant Pau started as a grocery store in a village but is now a place where apprentices from all over the world come to learn. Executive Chef Okazaki recreates the original flavors of the flagship restaurant. This collaborative union will meet in Utsunomiya to create a new story. *Special package during the event is available: 30th Anniversary Special Stay Plan for 2 guests in 1 room. 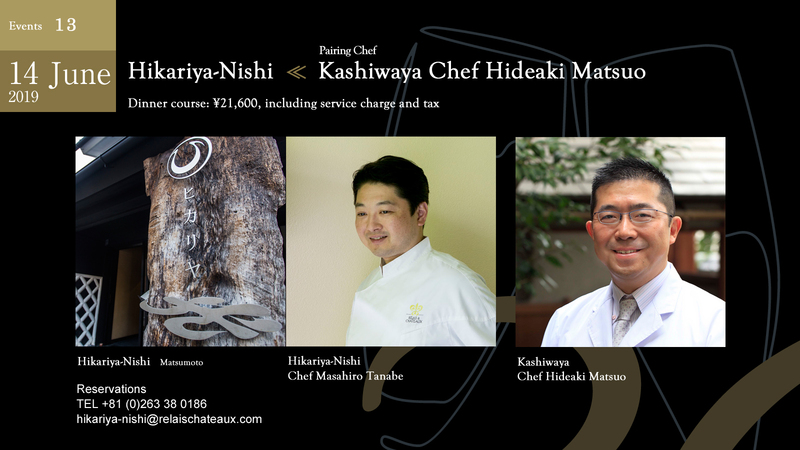 1 night 2 meals,event lunch course menu/per person:¥55,770 (service charge/tax included). Drinks not included. On one hand is Gora Kadan in Hakone with access to fruits of the sea from Sagami Bay. They have been entertaining guests from all over the world in a former imperial family retreat of Kanin-no-miya . On the other hand is Zeniya from Kanazawa, where Bushi culture flourished and, Zeniya has a great worldwide reputaion. Both are Japanese with a "Wa" feeling, but at the same time, very different. Both will meet in Hakone, and will complete their stories on each dish served. Though its history is younger than Relais & Châteaux Japan, the wines served are from the world renown Kenzo Estate. 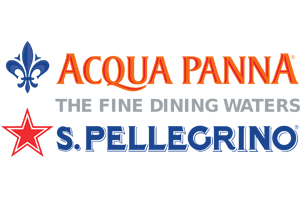 It is produced in Napa with a strong Japanese determination that has captured the hearts of gourmets around the world. Refined tastes nurtured from the Sea of Japan, Sagami Bay and Napa, with attentions to detail, the results are Japanese refinement at its finest. 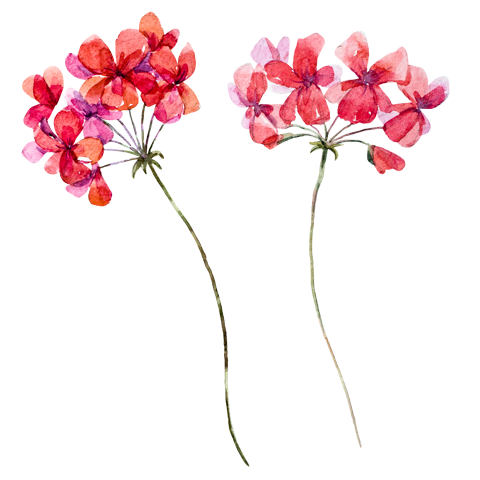 Gora Kadan is celebrating their 30th anniversary, we will be celebrating this milestone, too. in the outskirts of Barcelona in Spain, Restaurant San Pau celebrated its 30th anniversary overlooking the water on the hills of Sant Pol de Mar. Chef Carme Ruscalleda transformed a grocery store owned by her family to a world renown restaurant. Chef Yosuke Okazaki is trusted by Chef Carme to manage the San Pau Tokyo kitchen. For this event, Chef Okazaki collaborates with Chef Masahiro Tanabe of Hikariya-Nishi based in Matsumoto Nagano whose specialty is macrobiotic French cuisine. 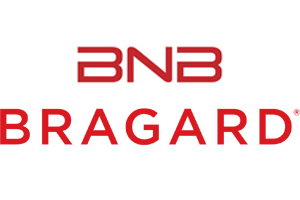 Both chefs origins are French based, but one has direct connection with food producers in Nagano with focus on healthy food and the other working in the forefront of Spanish cuisine which has influenced the world. For just tonight, they will become one in Nihonbashi. *Reservations can be made from 2 guests sharing a room/ pairing drinks will be served at dinner. Please contact us for room bookings for before/after event. On the main island of Okinawa and a 1.5 hour west coast drive north from Naha Airport is The Uza Terrace Beach Club Villas. Located at Cape Zanpa, dinner time starts with aperitifs on the terrace with sun setting into the East China Sea. With winter approaching in Honshu, on December 1 with the warm sea breeze blowing in the open restaurant, Chef Hiroshi Yamaguchi of Kobe Kitano Hotel who studied under the legendary French Chef Bernard Loiseau will arrive with his traditional French skills on hand. Chef Kunihiko Tokunaga will bring produces grown in the gentile climates of Okinawa from their garden farm, "Our Farm" in Yomitan Village, Okinawa. Expectations are high for the two chef's creations! Dominique Bouchet Tokyo joined as a member to Relais & Châteaux in 2016. 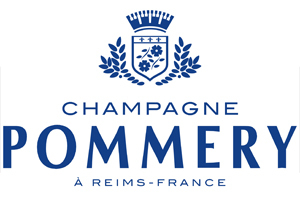 Though a new members in Japan, the relationship with Chef Dominique and Relais & Châteaux goes back to 1997 when he became the chef of Les Ambassadeurs, the main restaurant in Hôtel de Crillon in Paris. A French chef who is a deep Japan lover of "A beauty of WA" will welcome Zeniya's Chef Shinichiro Takagi known globally as "Shin" when mentioned Kanazawa will collaborate on a special meal for twenty. It will be special night to remember. *Drinks not included. Reservations can by made from 2 guests sharing a room. From all over the world, visitors come to Gunma's Minakami Onsen where its natural beauty can be appreciated from Mt Tanigawa. Bettei Senjuan is located in the quiet mountainous area of Tanigawa Onsen. Using seasonal produces from Gunma, fresh ingredients are cooked and served at the table by charcoal at its best. In this gastronomic event, Chef Masahiro Tanabe of Hikariya-Nishi from neighboring Matsumoto, Nagano Prefecture operates a macrobiotic French restaurant. He contracts directly with over 250 producers and works closely with the farmers, producers and the ingredients itself. You will experience a collaboration of beautiful produces from both Nagano and Gunma Prefectures. Izu Peninsula and its hilly geography is situated between Suruga Bay to the west and Sagami Bay to the east. Shuzenji is located approximately in the middle of the peninsula and seasonal produces are available from near by areas. The onsen town with a history of over 1200 years is a place Minamoto no Yoriie was exiled during the Kamakura period. To this day, this region is rich in history and culture. Asaba's cuisine comes from the regional heritage to prepare the food at its seasonal best in the best possible way rather than be too creative, With Asaba's head chef, Chef Kazunori Otowa and his sons, Chef Hajime and Chef So will be orchestrating the kitchen together. Since Chef Kazunori's his return from France, He has based himself in Utsunomiya and communicating and educating the importance of terroir in Japan. Ryokan and restaurants are a different breed, but both are carrying on a family business and challenging something new for the future. *Drinks not included.Reservations can by made from 2 guests sharing a room. Kyushu's southern tip vs. Hokkaido. From the world's first Onsen resort vs. world famous French restaurant based in central Sapporo. Using local and producing produces from Kagoshima vs. using selected ingredients from the north. Two chefs who would not normally meet will be meeting amongst the spring rays at Tenku no Mori. Our expectations and anticipation grows as the two chef's Molière's Chef Hiroshi Nakamchi and Tomoyuki Kon who makes the best of the ingredients from Hokkaido land in Kagoshima with their ideas. Accommodations will be at Relais & Châteaux's "Wasuresato Gajoen" with the thatched roofs which will be restful. Dinner course: ¥35,000, service charge and 8% tax included. 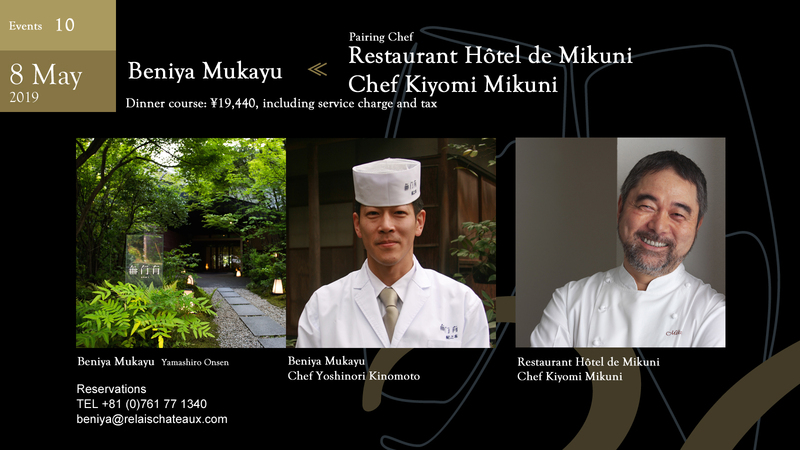 Chef Kiyomi Mikuni of Hôtel de Mikuni has been a pioneer of French cuisine in Japan, establishing a restaurant in a quiet residential area in Yotsuya. In this renown kitchen, Chef Yoshinori Shibuya of La Bécasse will collaborate together with Mikuni, both who became a Relais & Châteaux veteran member over 20 years. Both studied under Alain Chapel in France and they have cooked together in numerous Relais & Châteaux events both globally as well as in Japan. They will show us how well they work together as a team. Over the past 30 years, both restaurants have led the Relais & Châteaux restaurants in Japan. With Alain Chapel's esprit and the two collaborating, you will experience something exquisite. Collected donation money, JPY 106,506 throughout the 5 events in 2018. Highly appreciated for your support and, keep on asking for your one at the upcoming events till June 2019. Successfully began the first anniversary event at Otowa restaurant with chef Okazaki, Sant Pau Tokyo! 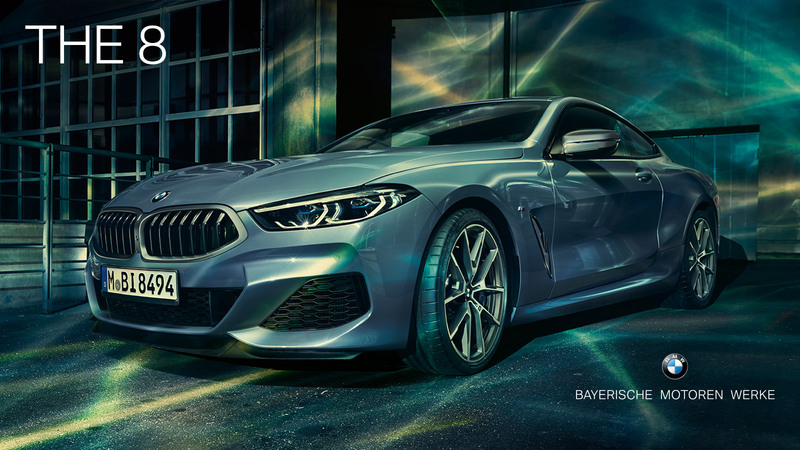 Welcome to our Special Sponsor - BMW GROUP Japan on board. To donate part of event sales and donation money at the venue to support people who were affected by the heavy rain disaster & typhoon No. 7, the Hokkaido earthquake and, the East Japan great earthquake disaster, through Japanese Red Cross Society. Published the website - Relais & Châteaux Japan 30th Anniversary Relaising 30 years of history to the future, Appreciation Feast. For reservations / inquiries about the event, please contact the venue.